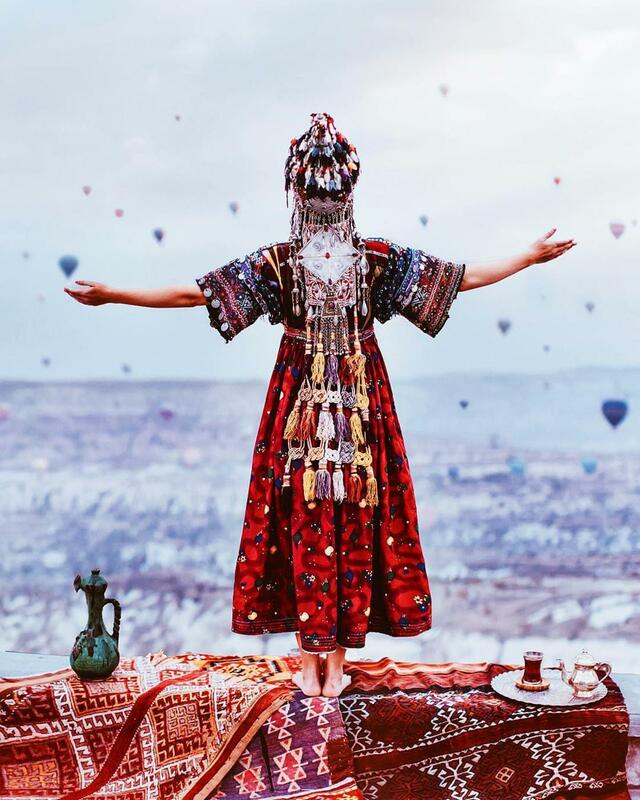 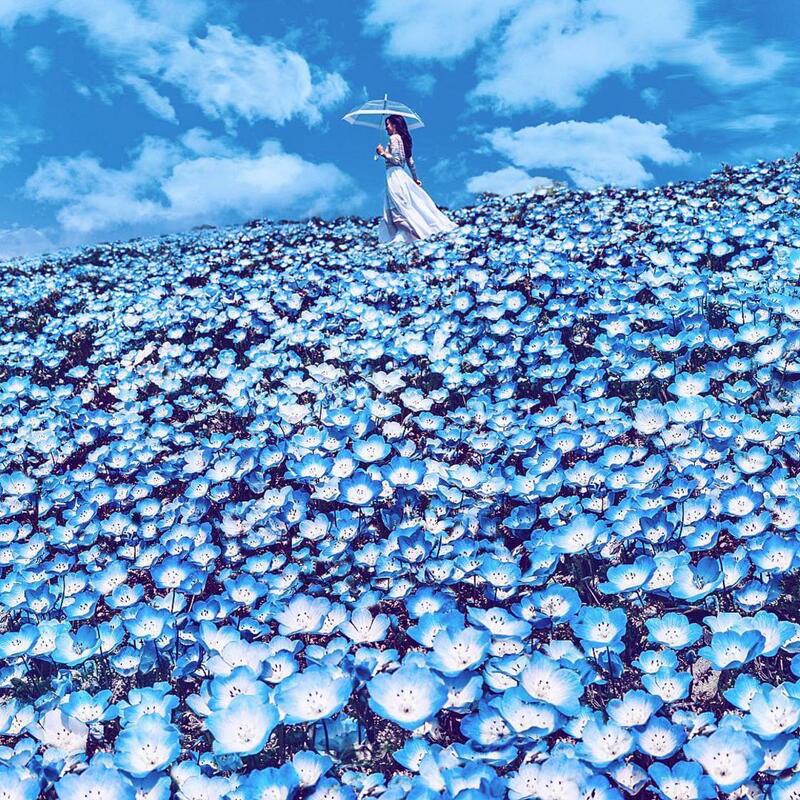 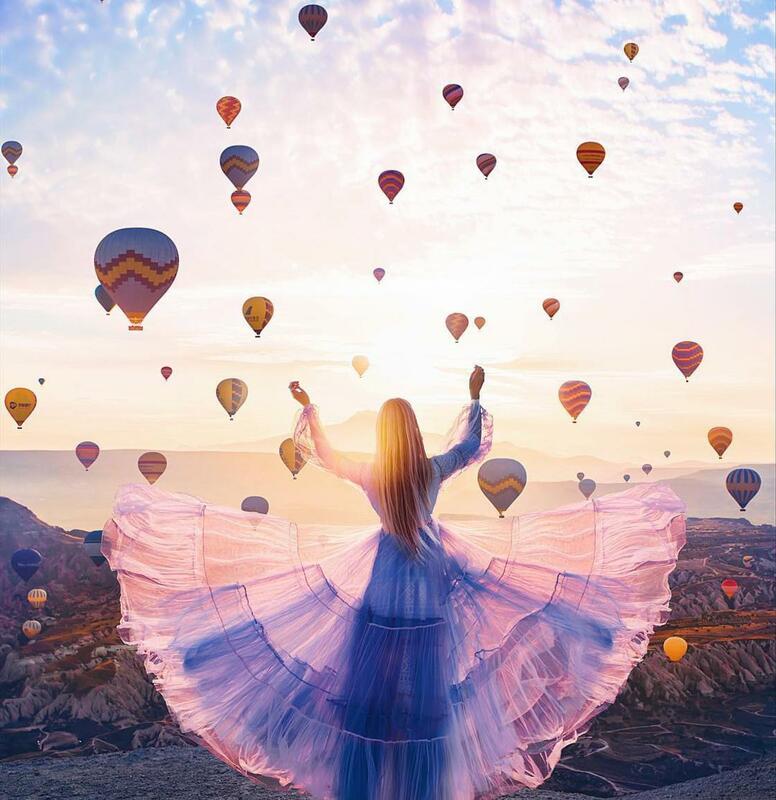 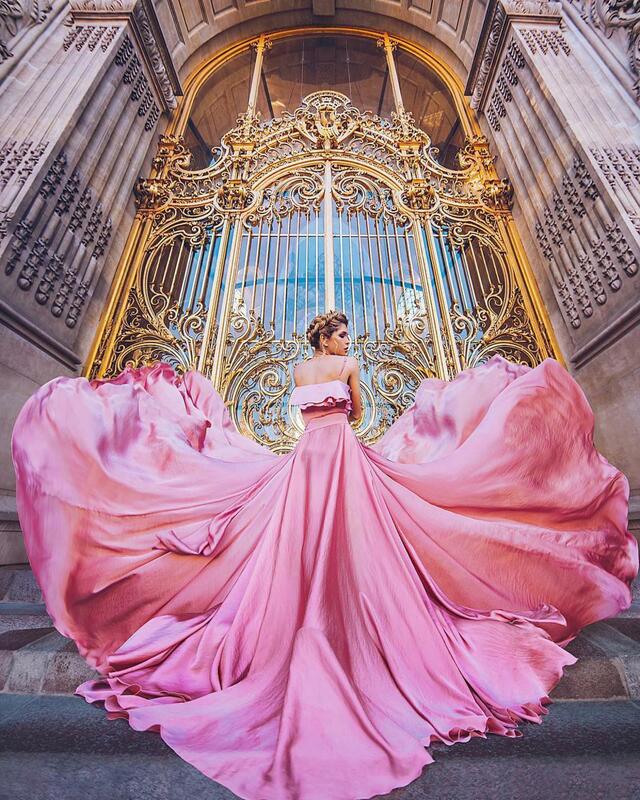 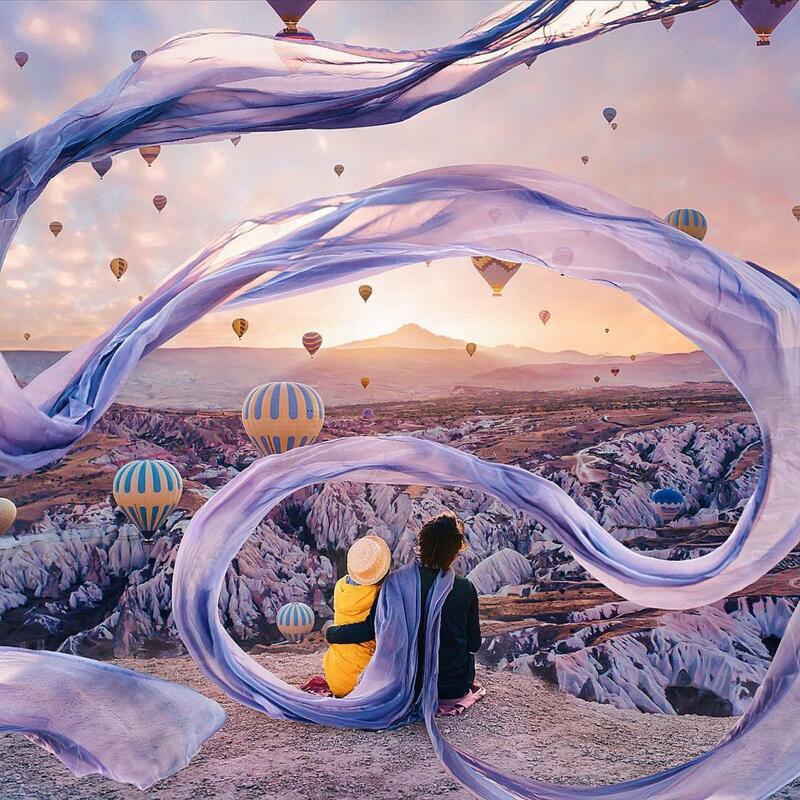 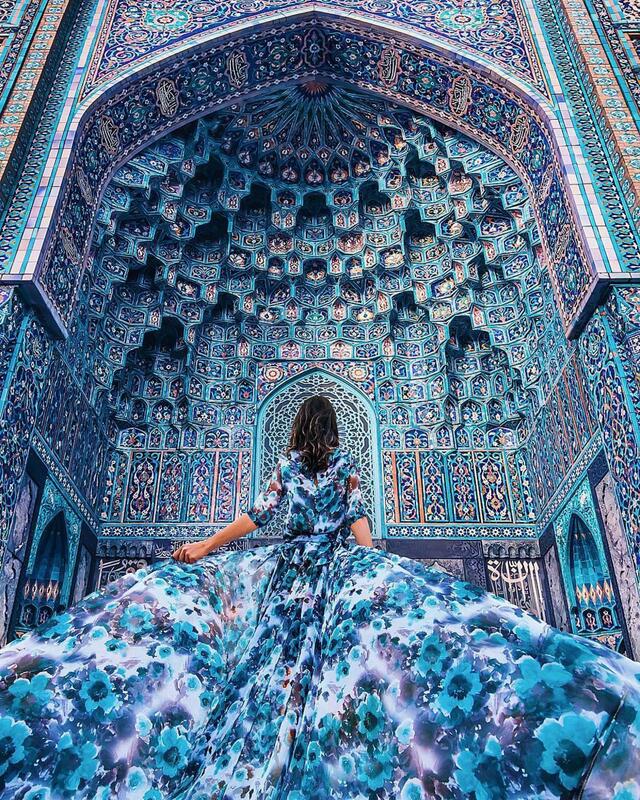 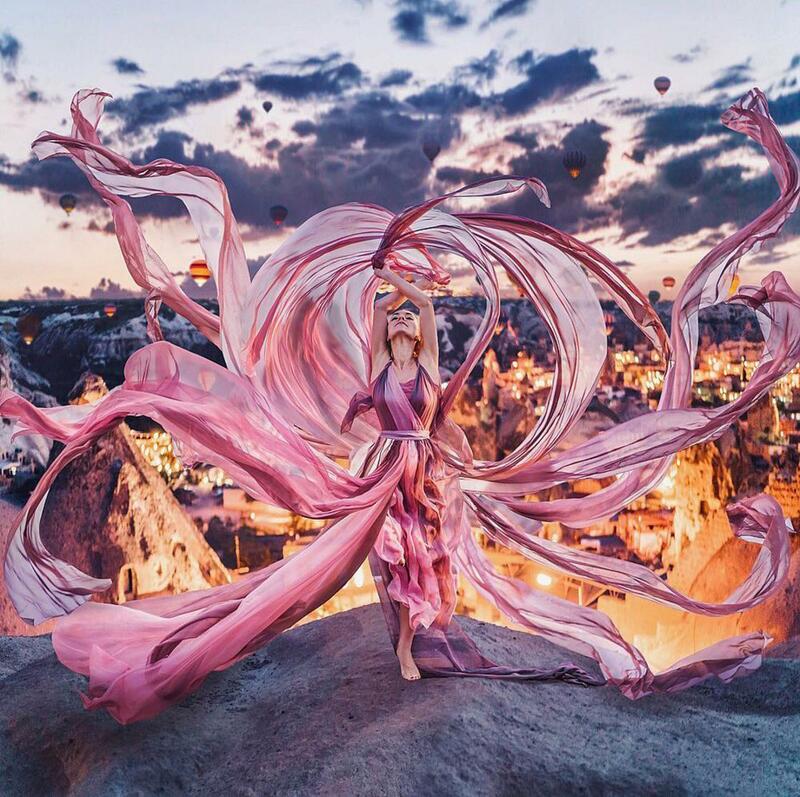 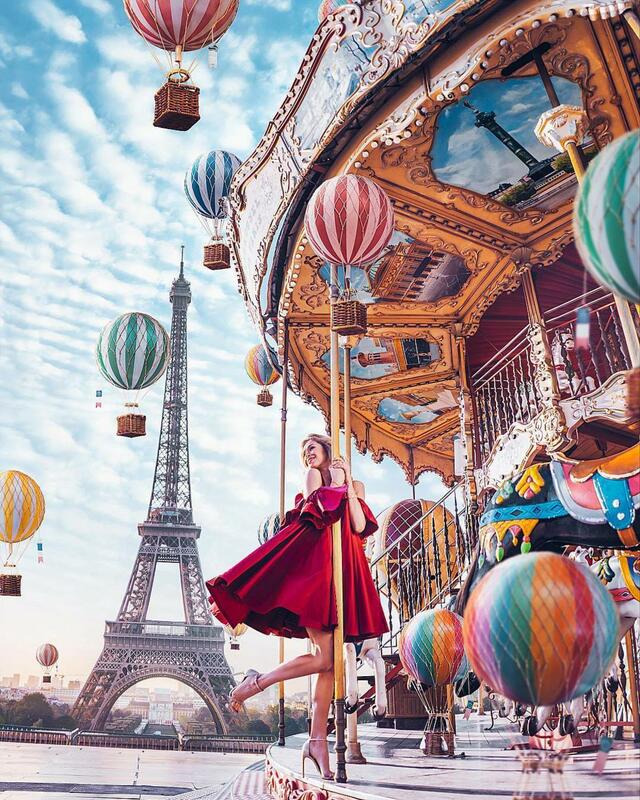 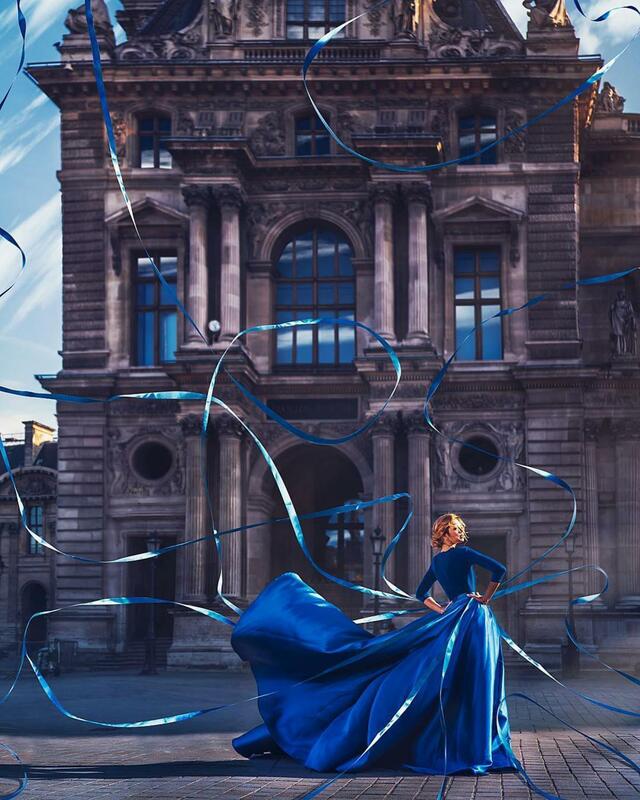 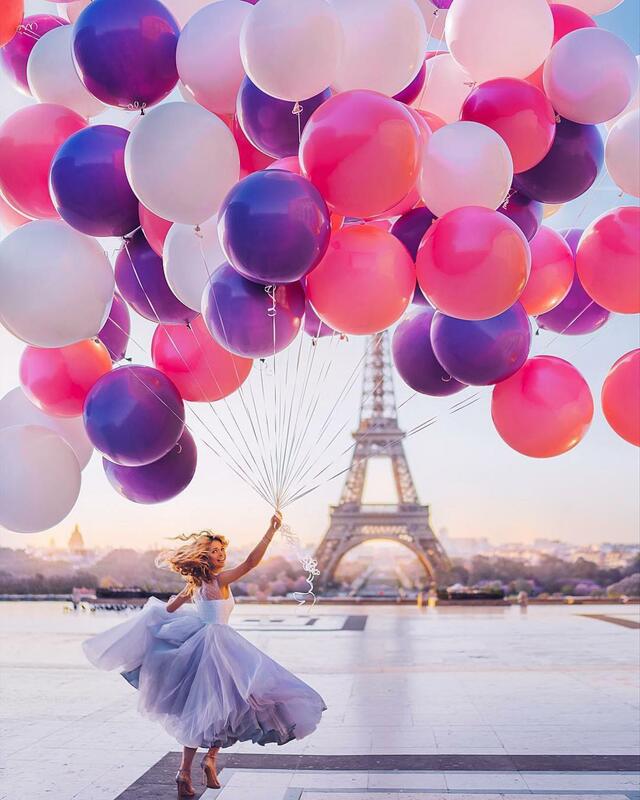 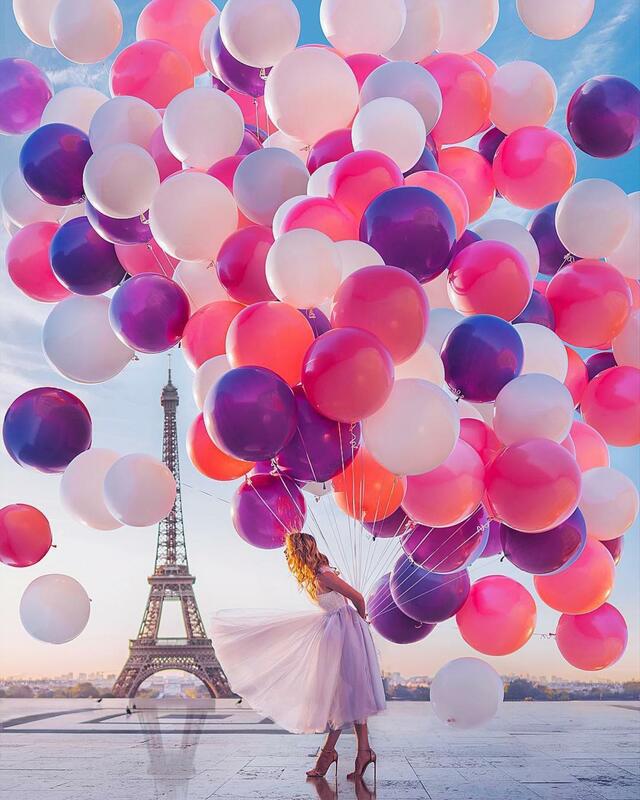 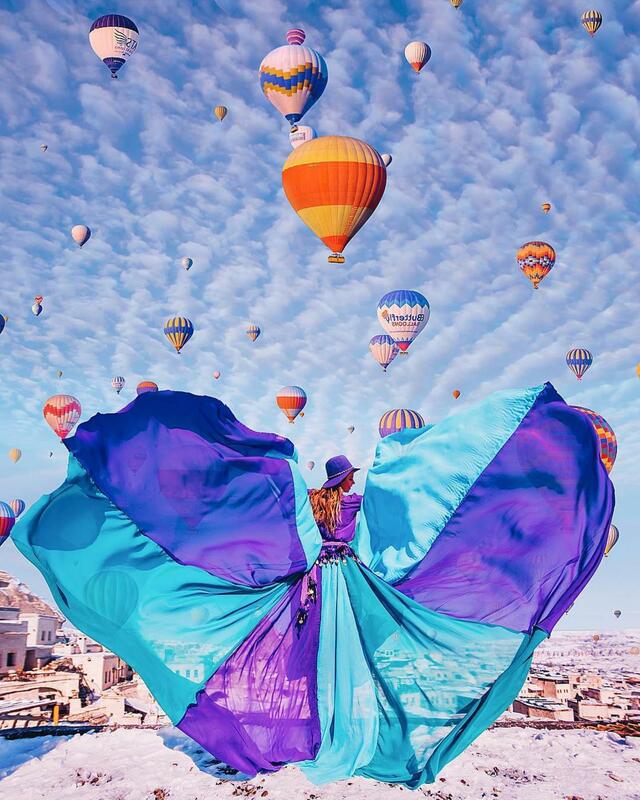 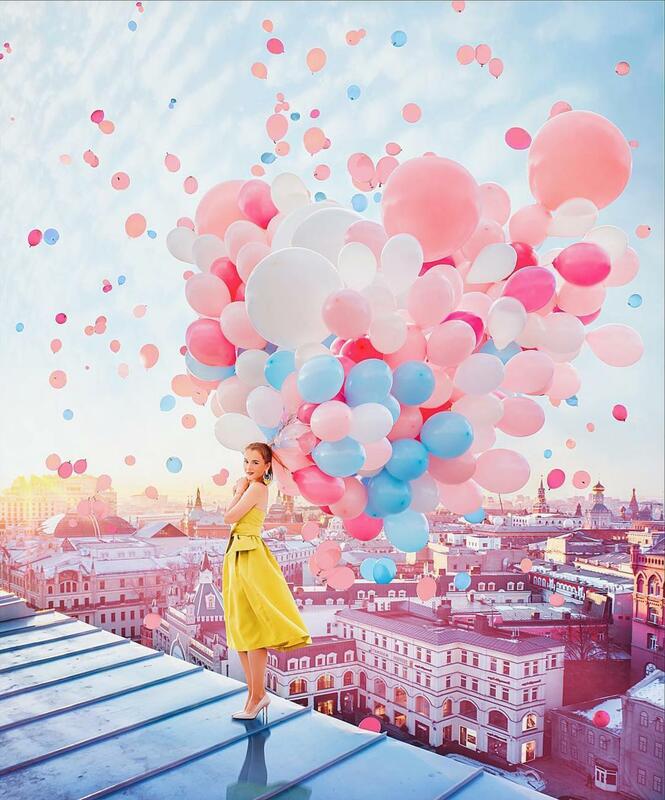 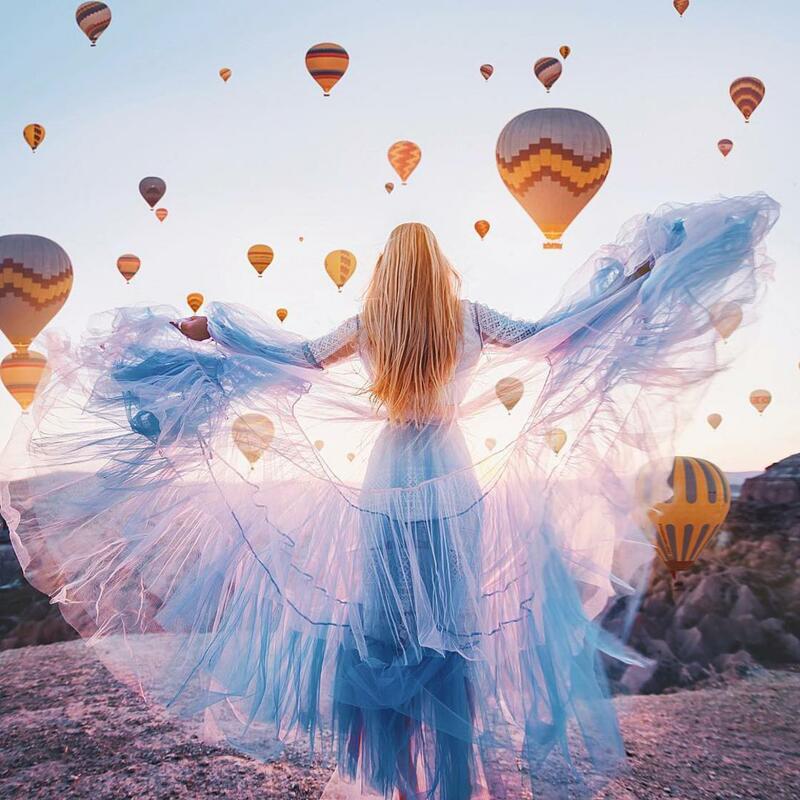 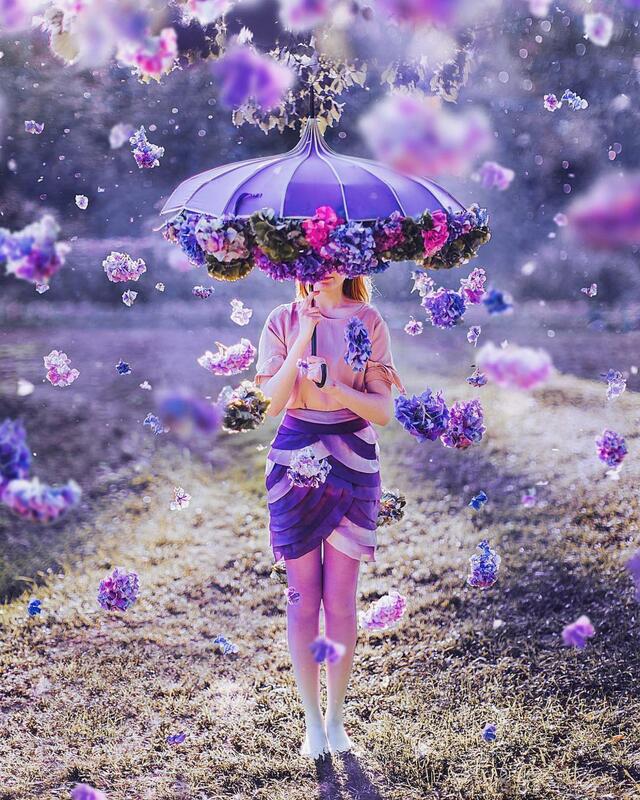 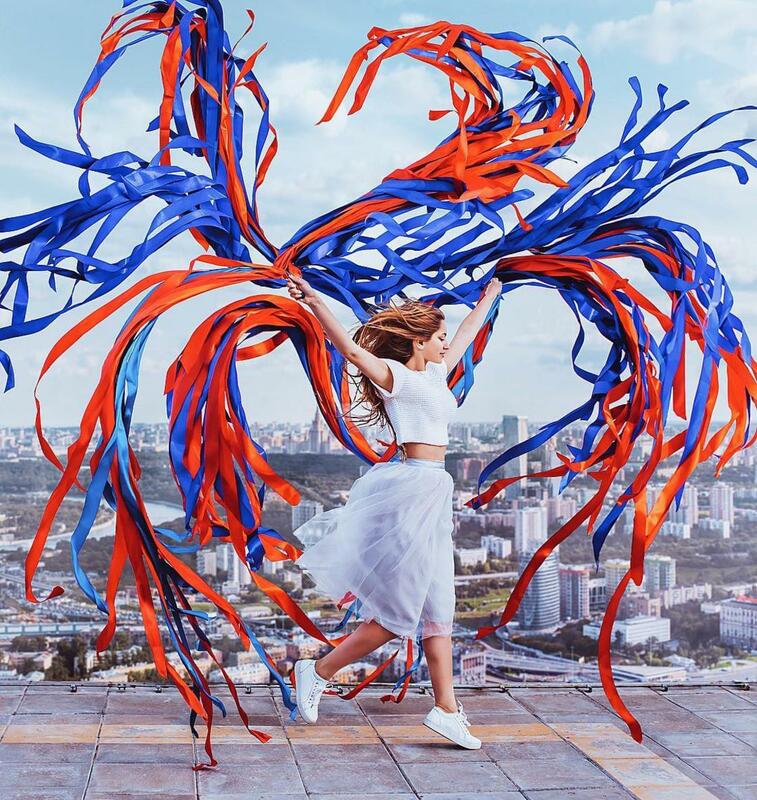 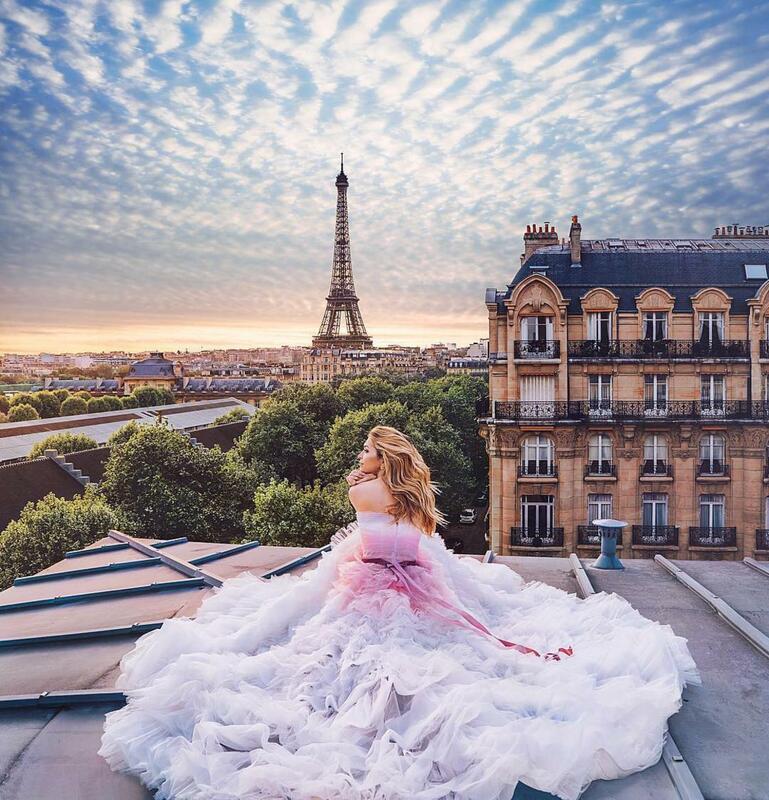 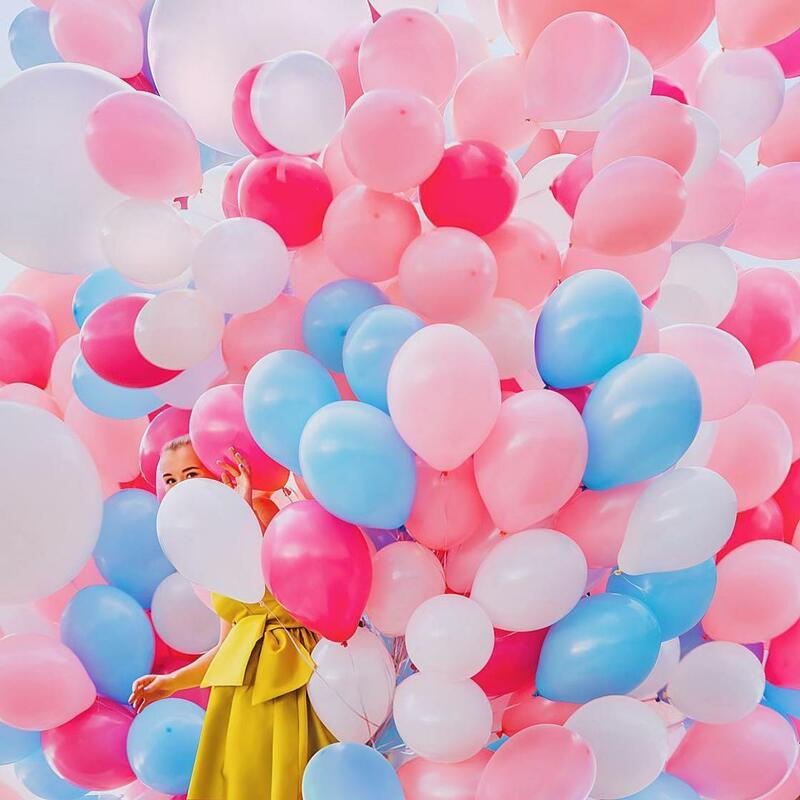 A selection of the mesmerizing photographs of Kristina Makeeva, aka Hobopeeba, a young Russian artist who enjoys sublimating the most beautiful places in the world by staging her models in light and airy dresses. 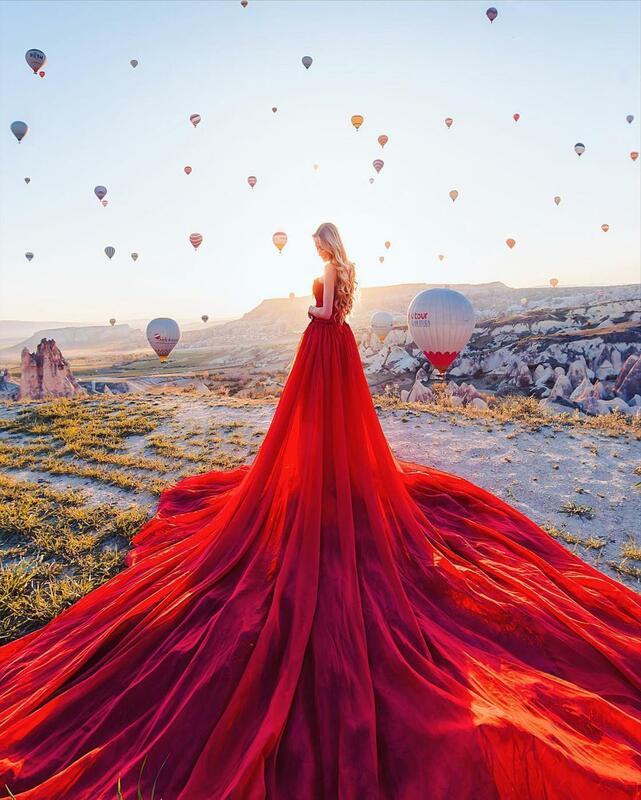 A beautiful and poetic series to follow on her Instagram. 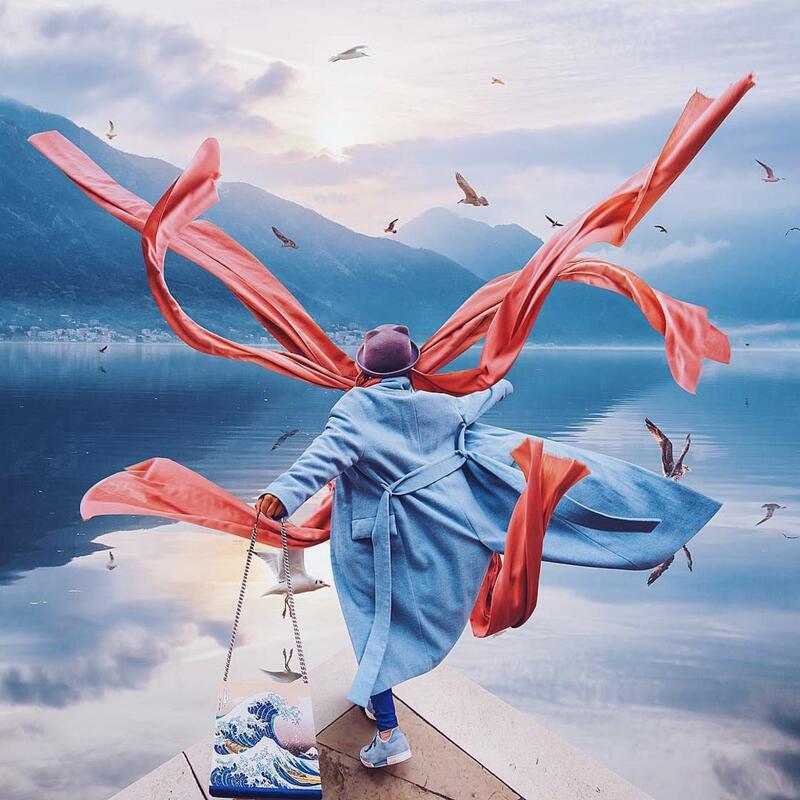 We had already mentioned Kristina Makeeva with her Frozen World series, some impressive photos of Lake Baikal during winter.